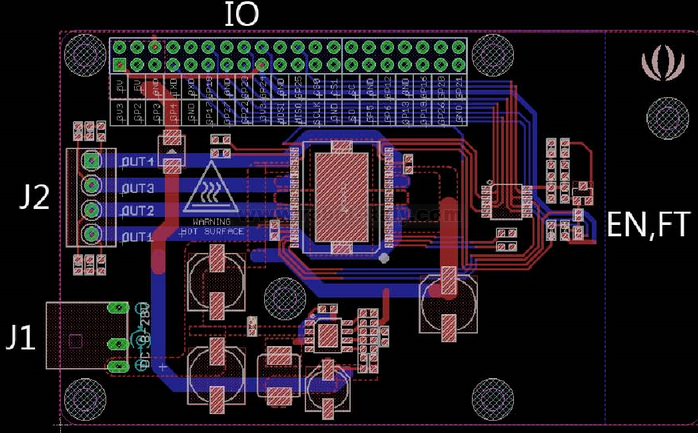 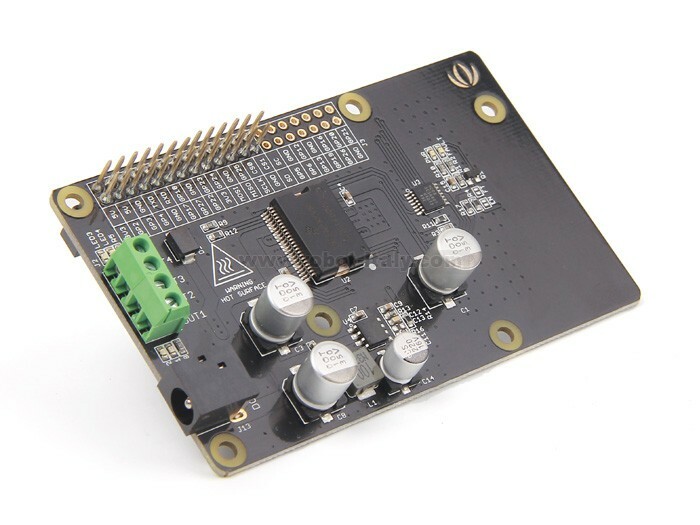 Raspberry Pi Motor Driver Board v1.0 is based on the Freescale MC33932 dual H-Bridge Power IC, which can control inductive loads with currents up to 5.0A peak per single bridge. 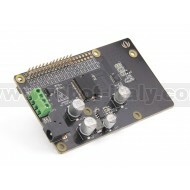 Raspberry Pi Motor Driver Board v1.0 support a very wide range of input voltage from 6V~28V. 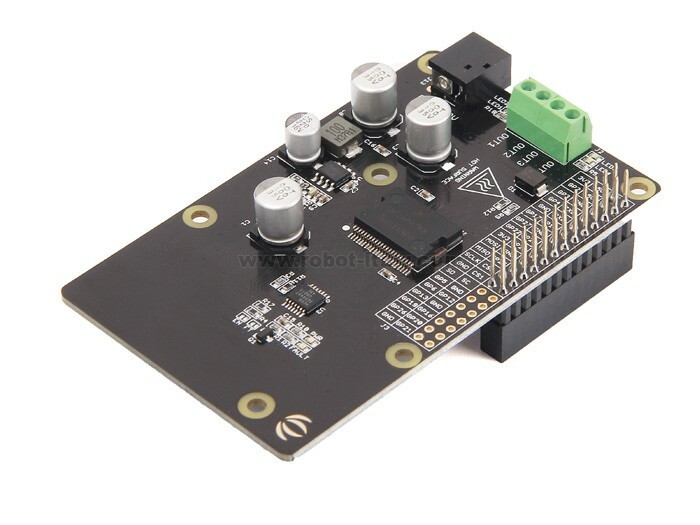 otherwise ,the on board DC/DC converter support a very wide range of input voltage, and can provide a 5V power supply for the Raspberry Pi with 1000mA maximum current. 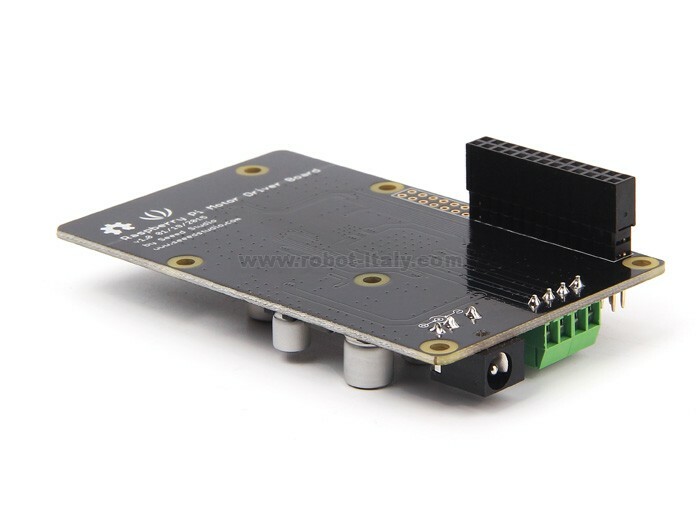 So, you just need one power supply to drive the motors and power up the Raspberry Pi.